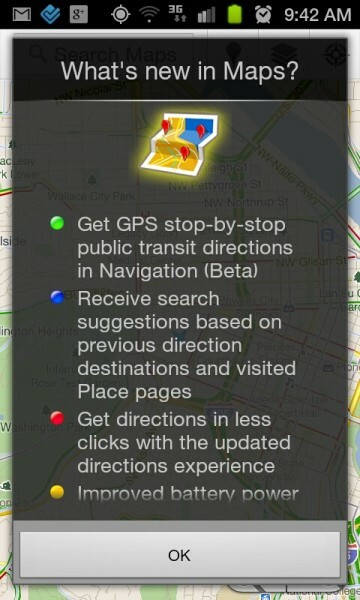 Just when you thought that Google Maps couldn’t possibly get any better, an update is released that introduces a new type of navigation – for public transit. 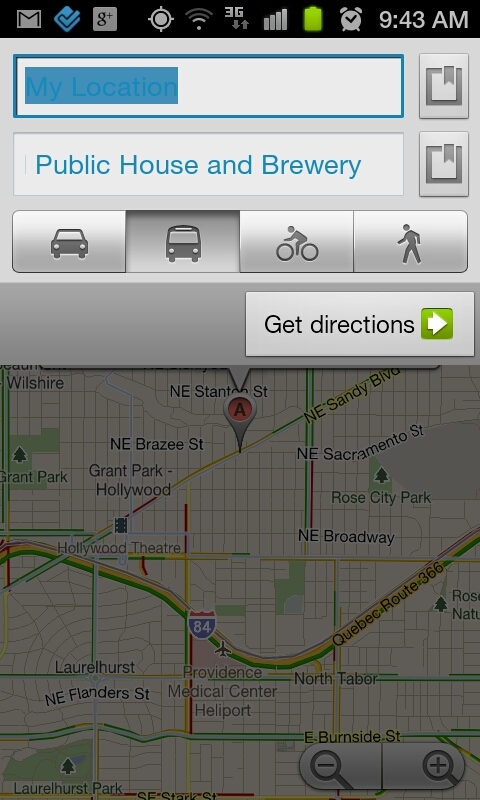 In version 5.7 of GMaps, you can get turn-by-turn (stop-by-stop) directions that will use buses, light rails, etc. to get you to your destination in over 400 cities (above ground transit is recommended). And let’s say that you are in a foreign country and can’t speak the language – this new transit navigation will buzz and notify you that your next stop is coming so that you won’t miss it. Talk about brilliant. Oh, they also added a fancy new picture viewer to Places and improved search suggestions.